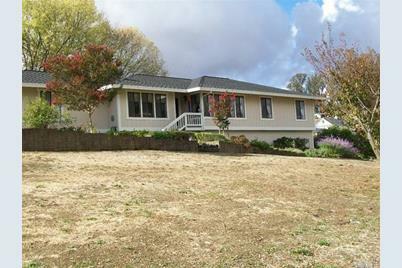 Lovely Cotati Hill Country - eastern facing Custom built 1981 home rests on a gently sloping all usable 1 acre,off the main road on a private cul-de-sac of comparable quality properties. First time on the market & meticulously maintained, this home benefits from great views, charming garden areas,and a surprising amount of storage. Don't miss the upper driveway circling the house to the basement level garden/tractor storage area. Energy Conservation: Ceiling Insulation, Floor Insulation, Wall Insulation, Weather Strip. 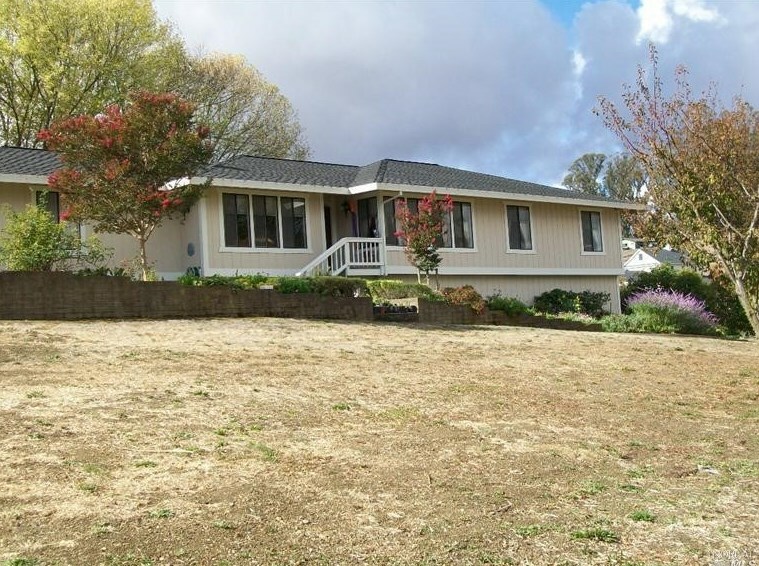 8963 Cypress Avenue, Cotati, CA 94931 (MLS# 21420572) is a Single Family property that was sold at $739,000 on February 27, 2015. Want to learn more about 8963 Cypress Avenue? 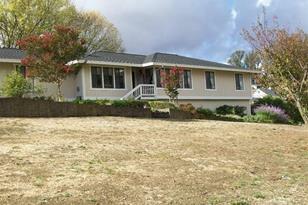 Do you have questions about finding other Single Family real estate for sale in Cotati? You can browse all Cotati real estate or contact a Coldwell Banker agent to request more information.